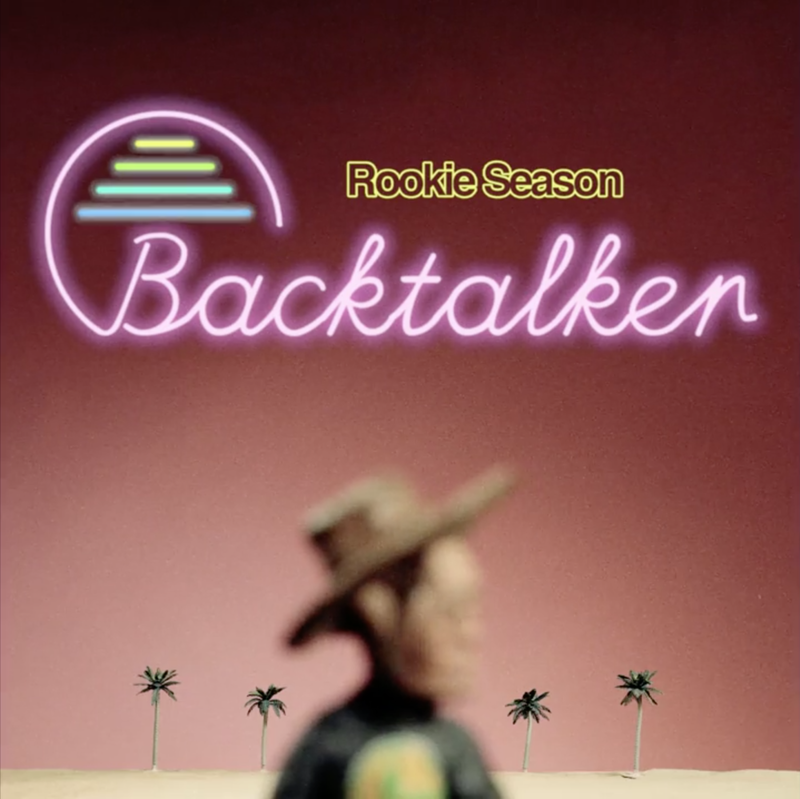 Head over to WHAT YOUTH and check out the premiere of the brand new claymation music video for BACKTALKER. The video was directed by the incredible AZXD. Click HERE to visit his instagram page and check out his amazing work. Check out the new full-length album "The Collide" from Rookie Season. Available now on all music platforms. "BACKTALKER" - The new single from Rookie Season is featured on this week's FRESH FINDS playlist on Spotify. Check it out here. New music from Rookie Season now available on iTunes, Spotify and most other music platforms. Go check it out.